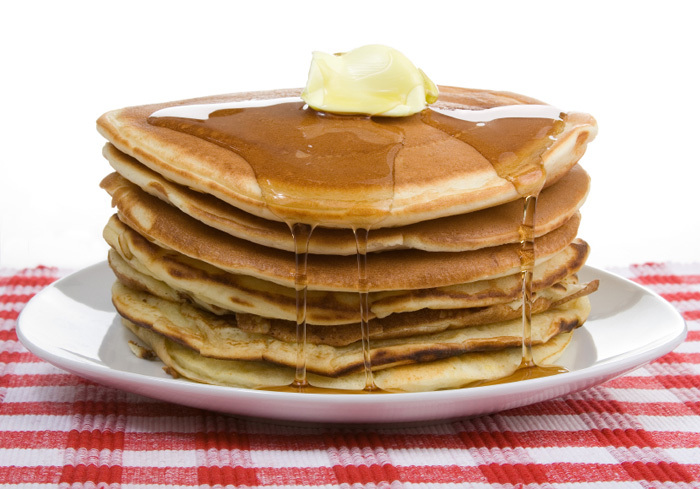 The Imboden Friends of the Library have scheduled the annual Pancake Breakfast to raise funds for the Bobbie Jean Memorial Library in Imboden. The breakfast will be held on Saturday, April 13th from 7:00 am to 10:00 am at the First United Methodist Church in Imboden. The Imboden Friends of the Library have scheduled the annual Pancake Breakfast to raise funds for the Bobbie Jean Memorial Library in Imboden. The breakfast will be held on Saturday, March 5th from 7:00 am to 10:00 am at the First United Methodist Church in Imboden. The Friends of the Library is a group of volunteers who work on behalf of the library to provide additional books and equipment for the library. All donations from the breakfast will go to purchase children’s books .Winners of the Friends of the Library Art Contest held at local schools will be honored at the Pancake Breakfast by receiving a free book from the Friends and by receiving a FREE breakfast. All winning entries will be displayed on the wall at the breakfast and all other entries will be in folders by grade. We hope all winners and their families will come view the winning entries of the art contest. We invite everyone to share in supporting the local library and honoring these artists by attending. The cost of the breakfast for their families and other patrons will be by donation. Membership to the Friends of the Library group is open to all individuals who are interested in promoting our local library. Individuals may join the organization at the Pancake Breakfast by paying $1.00 in dues. By joining, you are showing your support for the library. The breakfast will be held in the basement of the Methodist church and signs will mark the entrance. The basement is handicap accessible.